Italy has a broad cultural influence worldwide and is renowned for its great food - the perfect location for a school food technology trip. 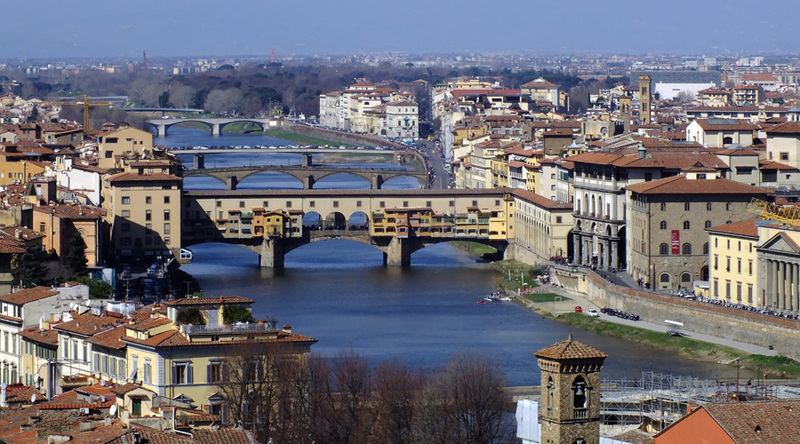 Based in central Florence, which has the rightful reputation of being one of the most stunning cities in the world, every moment of your trip is both enjoyable and educational. 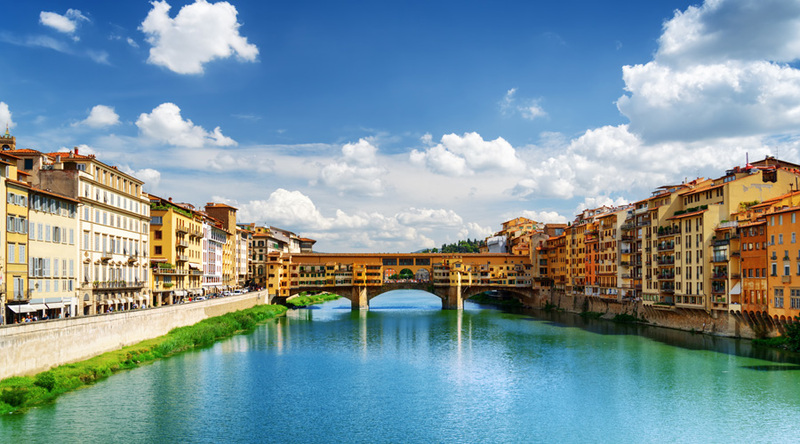 Birthplace of the Renaissance, your students will enjoy the city’s wealth of beautiful architecture and proud cultural traditions as well as learn to cook a traditional 2-3 course Tuscan meal, a traditional pizza and Italy’s famous gelato. 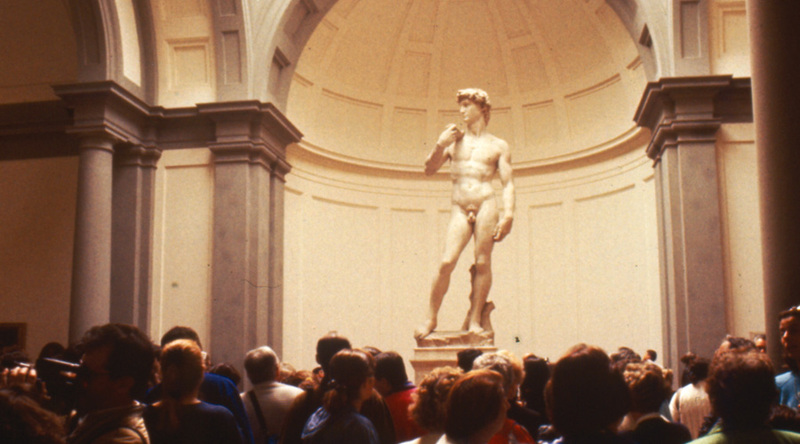 The Galleria Dell‘Academia - home of Michelangelo's sculpture David, other sculptures by Michelangelo and a huge collection of Renaissance paintings. The Ponte Vecchio (Old Bridge) - a medieval bridge spanning the river Arno and one of the few remaining bridges with houses built upon it. The Grand Museum of the Cathedral of Florence - Monumental Complex of Santa Maria del Fiore which comprises, Museo dell’Opera di Santa Maria del Fiore, Brunelleschi's Dome, Giotto's Bell Tower, Baptistery of San Giovanni and the Crypt of Santa Reparata. 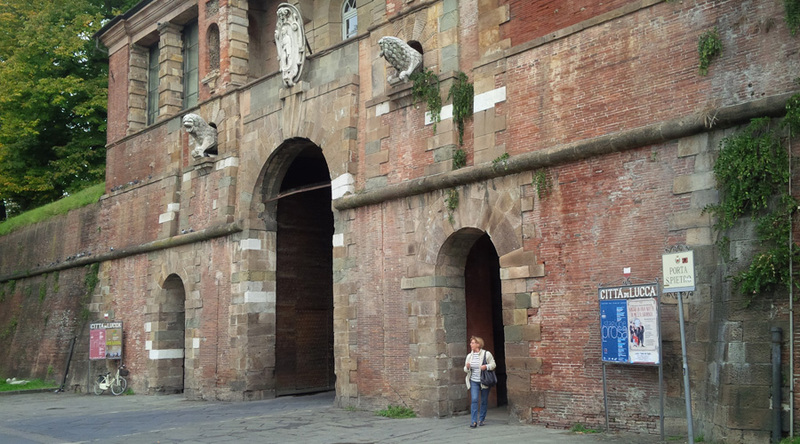 Museo Nazionale Del Bargello - a former barracks and prison, now an art museum, housing masterpieces by Michelangelo as well as a fine collection of ceramics, textile, tapestries, ivory, silver, armours and old coins. 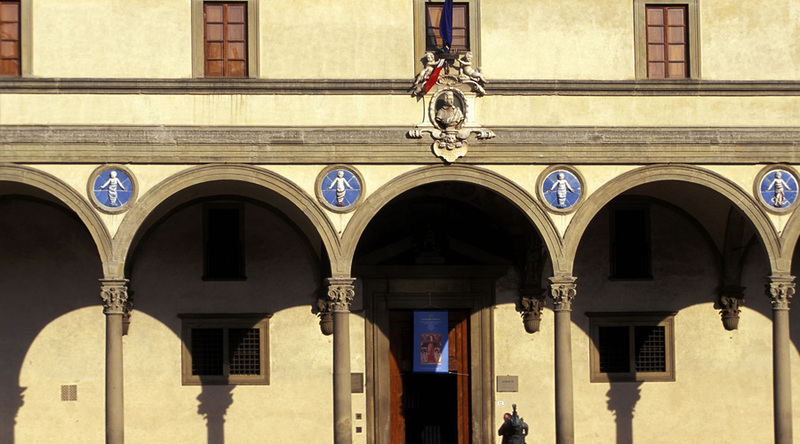 The Uffizi - one of the most famous museums in the world with works of art by great Italian artists such as Botticelli, Giotto, Cimabue, Michelangelo, Leonardo da Vinci and Raffaello. The Pitti Palace - formerly the residence of the grand-dukes of Tuscany and later of the King of Italy, now houses several important collections of paintings and sculpture, works of art, porcelain and a costume gallery. 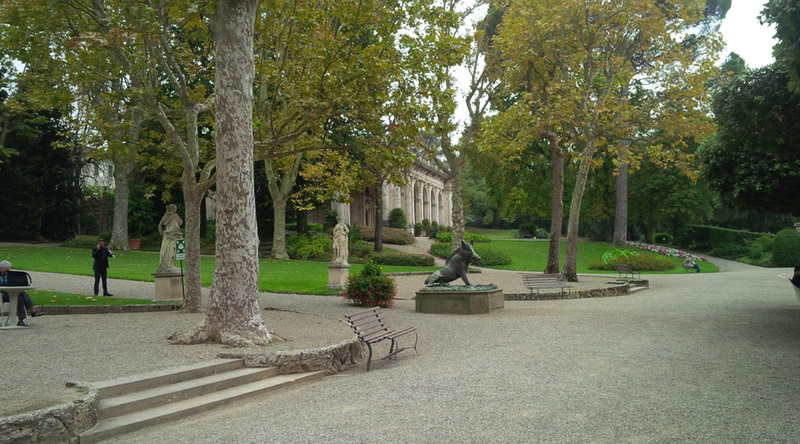 The Boboli Gardens - one of the greatest open-air museums in the city with centuries-old oak trees, sculptures and fountains. Piazza del Carmine - one of the main squares of the Oltrarno area, dominated by the majestic Church of Santa Maria del Carmine. Piazza Santa Croce - one of the largest and most famous squares of central Florence. The Basilica of Santa Croce, the largest Franciscan church in the world, overlooks the piazza. 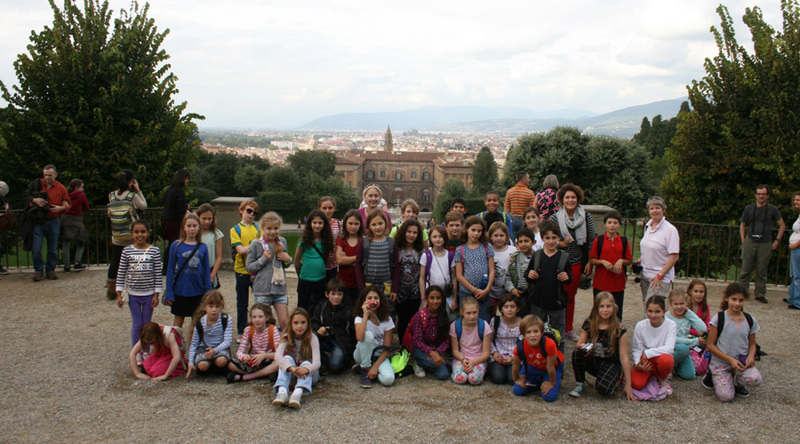 Siena & San Gimigniano - the fairy tale hilltop towns offer fantastic scenery of the area surrounding Florence. Your group will be based in a centrally located 3 star hotel. Only a short journey to the many attractions, you will relax in comfort with students in multi-bed rooms and adults in singles. Travel to Florence by air. Begin your stay in Italy with a guided walking tour of the city to familiarize yourself with your surroundings. Evening meal in the city centre. 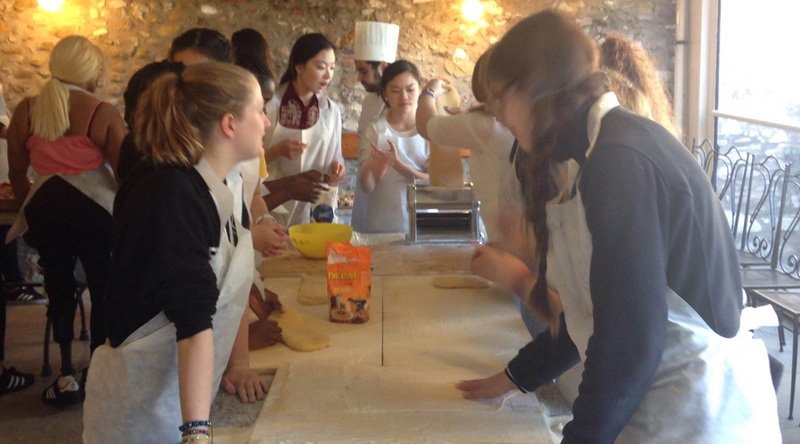 Start the day with your first cooking class learning how to make a traditional Tuscan meal. Join the chefs to pick the best local ingredients fresh from the market and get to enjoy your own meal for lunch. Spend the afternoon at your own leisure with an evening meal in the city. Breakfast at the hotel before meeting the coach for your day trip to Pisa. 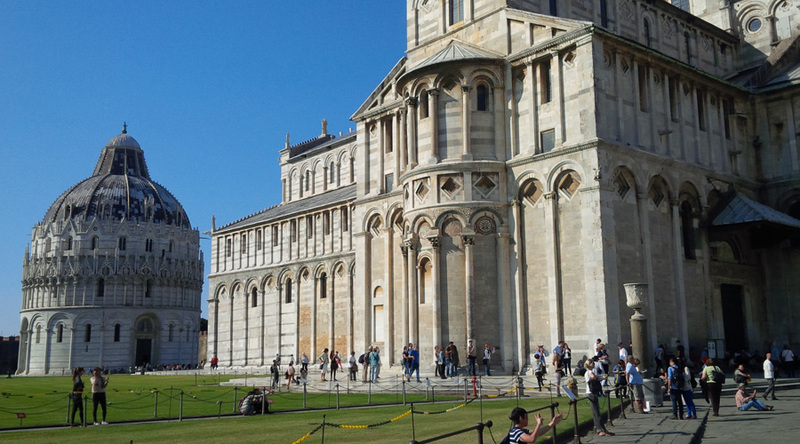 Visit the famous Leaning Tower and Miracles square. Stop for lunch in Pisa before getting back on the coach to Lucca. Take part in another cookery workshop in Lucca, learning to make a typical 2-3 course meal and again get to enjoy your meal for dinner. Head back to the coach and return to the hotel. Breakfast at the hotel before visiting the beautiful Boboli Gardens. Enjoy lunch in Florence before heading to your final cooking class of the trip. 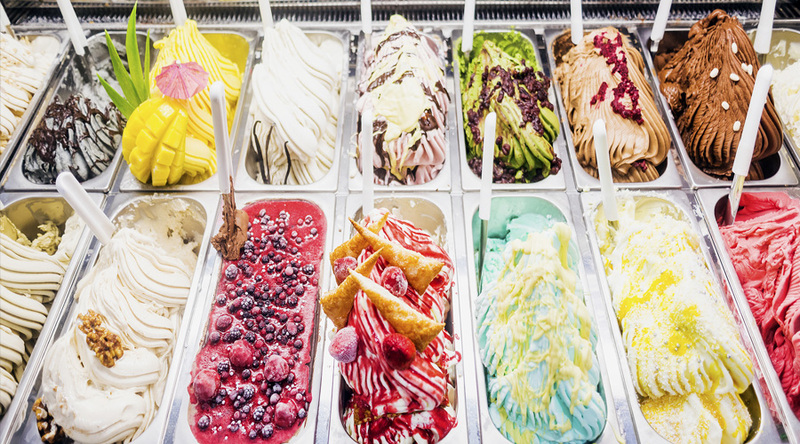 This time you’ll be making pizza and gelato. Breakfast at the hotel and free time for last minute shopping in the markets or other leisurely activities. Lunch in the city centre before meeting the coach and travelling back to the airport to head home.